And then they pulled the tram cord and got off. I tried to continue my eavesdropping as they moved down the steps, wondering what the hell I’d misheard. My hand was already feeling around in my bag for my little red notebook. I collect words. Overheard conversations, song titles and sleep talk, mondegreens, nicknames and mistranslations. I got a whole story once just from a lipstick colour (Proud Pepper, in case you’re wondering). I’m forever plucking words from menus, manuscripts and mouths, and sliding them deep into my pockets. I was in a subterranean restaurant in St Petersburg about eight weeks ago. I’d just come from the study where Pushkin had been carried, mortally wounded in a duel. It had taken him two days to die. He’d finally lifted himself off his leather sofa, hand over his bloodstained stomach, and solemnly said goodbye to his books. I got a bit teary, I have to tell you. I needed a drink after that. I headed down some stairs on Naberezhnaya Reki Moyki, into a low ceilinged cellar with cornflowers painted all over the walls. They baked their own sweet rolls, and the aroma was amazing. I scanned the menu, and when I saw ‘Cognac glazed salmon with dill potatoes’ I think I actually sucked in my breath. I painstakingly copied the Russian into my notebook – because, let’s face it, who knows when I’ll need that – and then ordered it. The waiter had broken English, a shaved head and bright blue eyes. He was very pretty and very young, so when he stood at my table and lifted his shirt, I almost spat out my vodka. I see you yesterday! I see you in market and I think, I like the tattoos. And then you walk. But now you here! He nodded at the bright red swamp flowers curling over my shoulder, and the snakes of my Medusa winding down my left arm. His shirt was still held up to his neck, with his entire torso covered in bold dark tattoos of the hip hop kind. I hadn’t seen many heavily tattooed Russians, male or female, and didn’t want to ruin this bonding experience. I knew I should have told him to drop his shirt, but just between us…I didn’t really want to. The food was simple, and absolutely astounding. Thick slabs of smoked salmon lay slick with cognac, dotted with small potatoes and tiny feathers of dill. There were probably only four ingredients on my plate, but it was some of the best food I’d ever tasted. I wanted to copy the whole damn menu into my notebook. I had to duck through several serpentine corridors to get to the bathrooms. 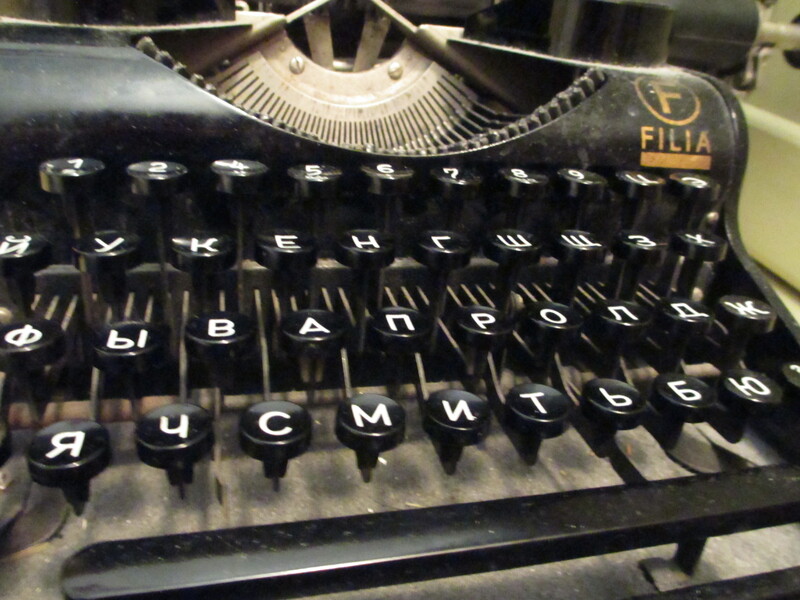 In my cubicle was an old Soviet typewriter with burnished Cyrillic keys. I balanced on my heels to get a good look at it, and then ran my fingers over each and every line. I spent so long wondering who’d typed on it that I’m sure the waiter thought I’d climbed out a window. Coming back to my table, I passed a small green cage with three wide eyed rabbits in it, heaving their little noses this way and that. 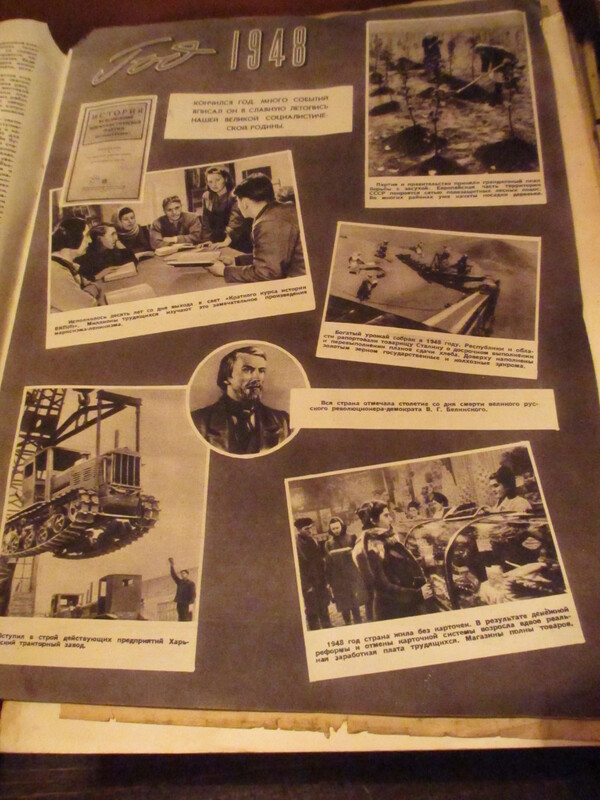 Next to their cage was a dusty stack of 1940s magazines showing post-war Leningrad, as St Petersburg was then called, and of course I went through these too. It wasn’t like any restaurant I’d known in Melbourne, that was for sure. Above the cage was a stark white sign proclaiming something in Cyrillic. 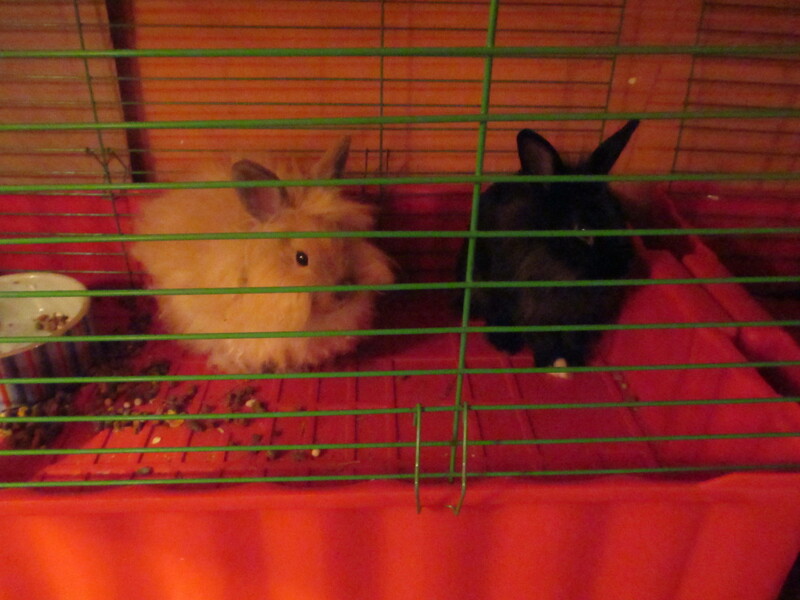 I stared at it for a moment, my fingers on the bars of the cage longing for a stroke of rabbit fur. But what if it said ‘Beware, these creatures are savage?’ I’d heard the squirrels in Russia were so punk rock they were known to kill dogs. I didn’t want to risk it with the rabbits – I wasn’t sure my insurance would cover it. And with my pockets full of words, all clinking against each other like tiny bells, I climbed the stairs and back into the Russian sun.